Every time we are introduced to someone new, try to be creative, or start a difficult conversation, we take a risk. We feel exposed. Most of us try to fight those feelings, we strive to appear perfect. 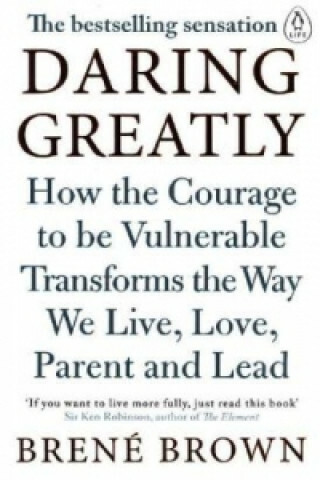 In this book, the author challenges everything we think we know about vulnerability, and dispels the accepted myth that it's a weakness.